Luxury Holidays in the UK – Can I book now please?! We’ve been working with Luxury Vacations for more than 12 years now – rather shocking how time flies! 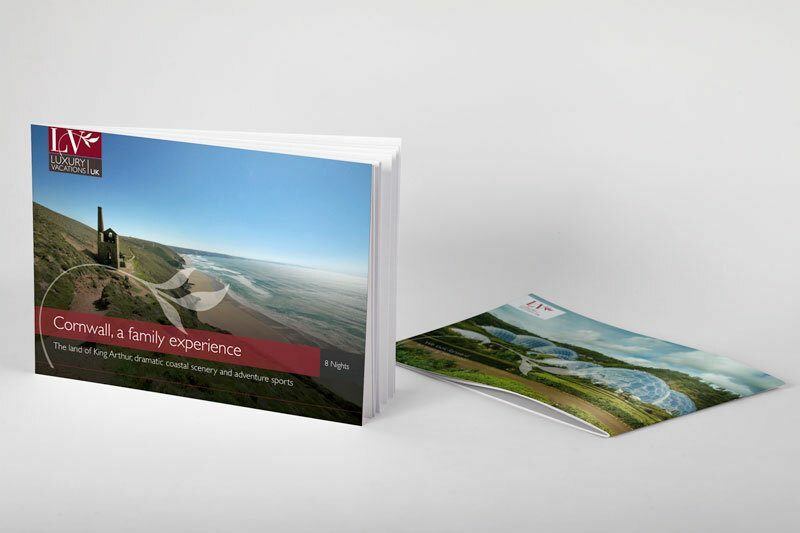 The team have always been amazing in a graphic design sense, appreciating and demanding good design for all their marketing material. Over the years, the brand has come to life in many ways and recently we are focusing on completely re-vamping all the digital material. 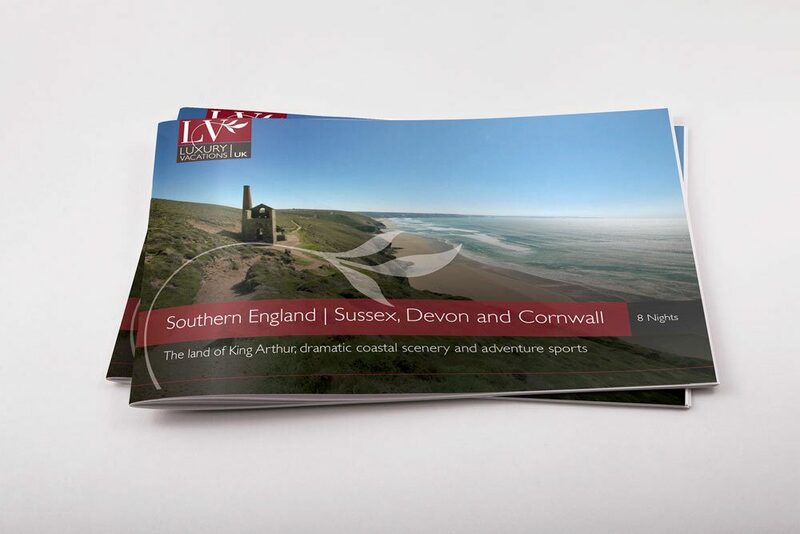 We are now at a stage where more and more of their fantastic tours are in brochure form, giving clients the choice to read it online or even request a printed copy. 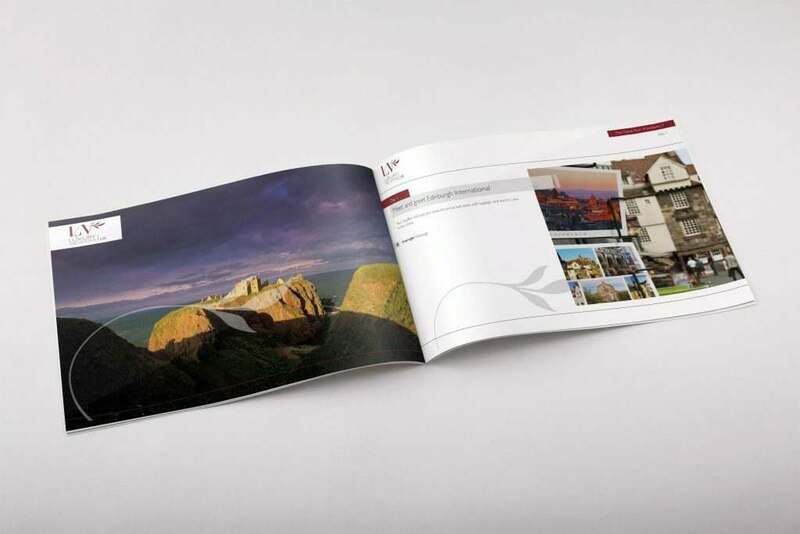 Thanks to digital print and much faster website speeds, the options are all there for customers. And from a design perspective, it all helps to create a rounded brand image that resonates with overseas travel agents and visitors.